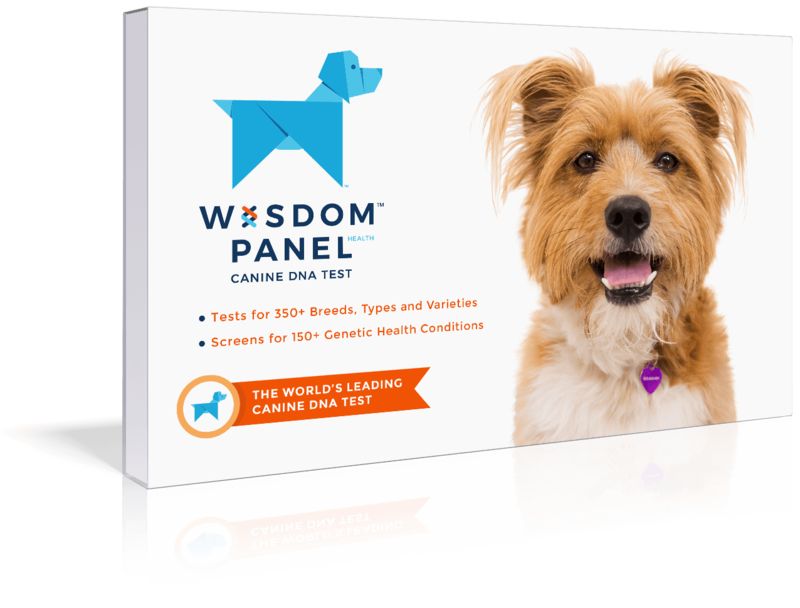 Although bred for hunting, likes human or other canine companionship. Needs daily exercise - preferably a long walk or jog. Harriers are pack hounds and consequently prefer not to be left alone for long periods. 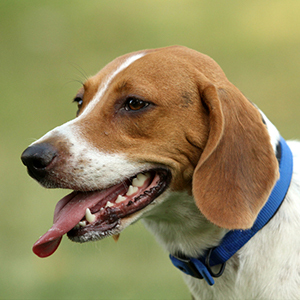 People often remark that these outgoing and sweet-tempered dogs look like a cross between a Beagle and an English Foxhound. The exact mix, however, has been the subject of much debate. 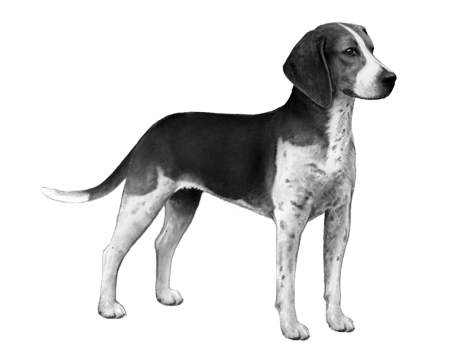 One view is they descended from a breed called the Southern Hound and have a tinge of Greyhound in them. 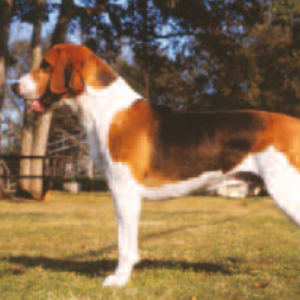 Others claim they’re a combo of the now extinct Talbot and Saint Hubert Hounds. 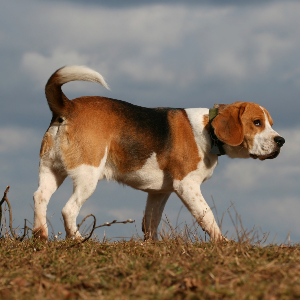 Whatever the truth, they are thought to be one of the oldest scent hounds in existence. The Harrier was mostly used by the upper class, for hunting. Not only do they have a keen sense of smell, their stamina is legendary. Many times their prey simply collapse from the pure exhaustion of the chase. One thing we do know. We never grow tired of having these dogs around.